Care England has warned over a lack of parity between the health and social care workforce following recent wage rises for NHS staff. The representative body said that, while welcome, recent pay awards for NHS staff were having unintended consequences for the social care workforce. 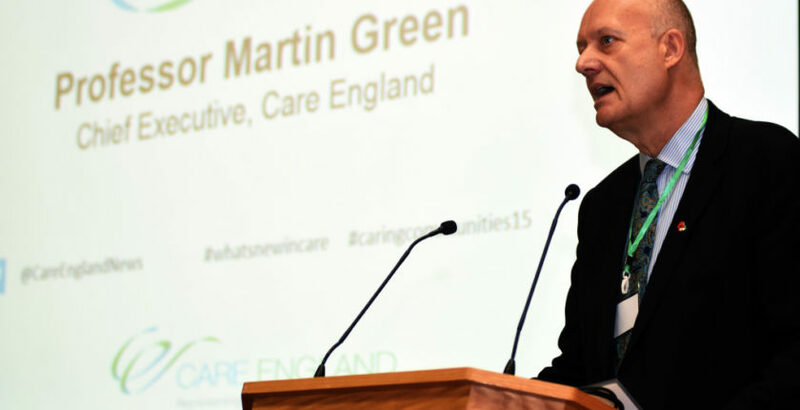 Professor Martin Green OBE, Chief Executive of Care England, who was speaking in the wake of the Low Pay Commission’s consultation on April 2019 National Minimum Wage Rates, said: “Independent sector providers place great value upon the contribution of their staff, their biggest resource. Care England said recent NHS pay awards, with the lowest paid workers now receiving £18,000 per year, compared with social care workers on the National Living Wage, created a lack of parity between health and social care workers and unhelpful competition between the two sectors.